With the Melbourne tigers losing the first half of their game to the Wollongong Hawks the Perth Wildcats have won their 4th straight NBL preseason tournament. The Wildcats look like they will remain strong going into this NBL season after losing their star shooting guard Kevin Lisch in the offseason. From is performances in the preseason James Ennis is living up to the star hype he had coming from his first round NBA draft pick with the Miami Heat. But not only that the tournament has given us a glimpse into the possible star players for this NBL season. 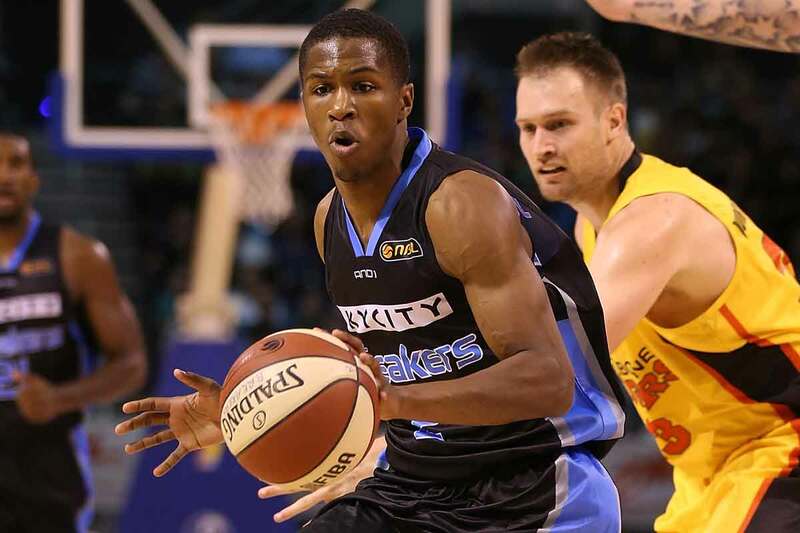 The guard imports from Melbourne Stephen Dennis, New Zealands Kerron Johnson, Wollongong's Rotnei Clark and Townsville's Josh Pace all look like possible MVP candidates this year. Several local players also had big games like Chris Goulding, Aj Ogilvy and Brad hill who had a 42 point game showed their hand at stepping up and becoming primary point scorers.